Welcome to RDS Dock Hardware! We’ve been offering the safest and most effective line of cast aluminum dock parts, deck components and bridge hardware to our customers since 1986. Getting your hardware straight from the manufacturer saves you time, money, and peace of mind. You can trust that our products are reliable because they are cast from high quality materials. Our extensive field experience in casting, constructing, and installing, gives us insight that allows us to create parts that are better suited for actual field conditions. 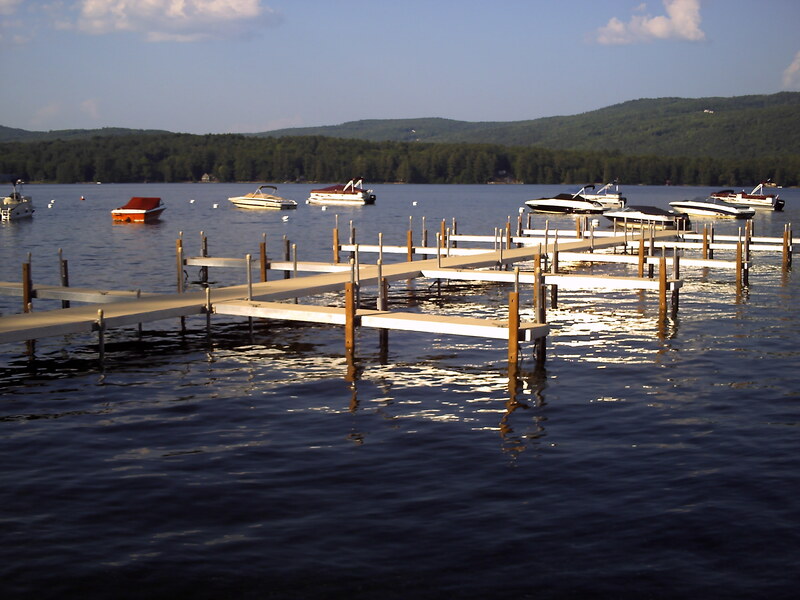 We specifically specialize in dock parts, including everything from big floating dock hardware like ladders, to small dock brackets. Because we’re a manufacturing company, we have the ability to create custom parts for you! 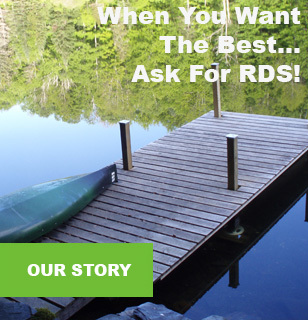 Whether it be specially designed floating dock hardware or a customized step ladder to complete your floating oasis, RDS Dock Hardware can do it. Our pipe side bracket weighs more, is longer, wider, and taller; yet is priced less than most of our competitors. Why? Because we truly understand our products and their uses. The extra size and weight adds to dock stability and part longevity. Here’s to long summers and hassle free springs!